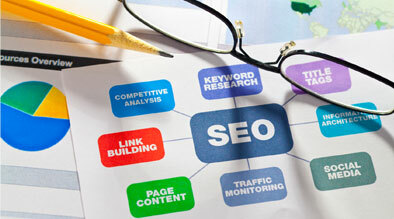 Expanding your business presence in the online social media world is even more crucial today than before, as SERPs are integrating social signals in regular search results. This is something we’ve seen more frequently in both Google and Bing starting late last year. These days, social media is the new form when approaching organic marketing as social relevancy is now part of the overall off-page promotion criteria. What friends/family/co-workers think and are saying about a business are becoming more influential in the blended search results, which in turn translates into conversions (for a product or service) because of the trust factor. For example, people are more likely to stay at a hotel that their social circle has recommended through “likes,” “+1s” or discussions within the social media world over one that has no recommendations at all. The more conversation generated from involvement in social media, the better chance a hotel will have SERP visibility. Facebook – When logged into Facebook while searching on Bing, Facebook content will appear in search results, showcasing the user’s social friends’ involvement. Talking about a relevant topic or increasing “likes” on your website will generate the results below. Seeing a friend “like” a search result in Bing, or “+1” a search result in Google, will most likely sway them towards clicking on that page over others. Twitter – While hard to share a screenshot example for Twitter, this ultimate “real-time” social network tool benefits hotels that cover local and current events, as they are more likely to appear in the ongoing conversation feed than those not involved. As brands and hotels share links to great packages or travel tips on twitter, other power social users are likely to spread the message through retweets or blog mentions – ultimately leading to internet users discovering your brand. Flickr – It’s imperative to optimize photos uploaded on Flickr with keywords and geo-tags, which gives locations to all photos and builds relevance for image searches. 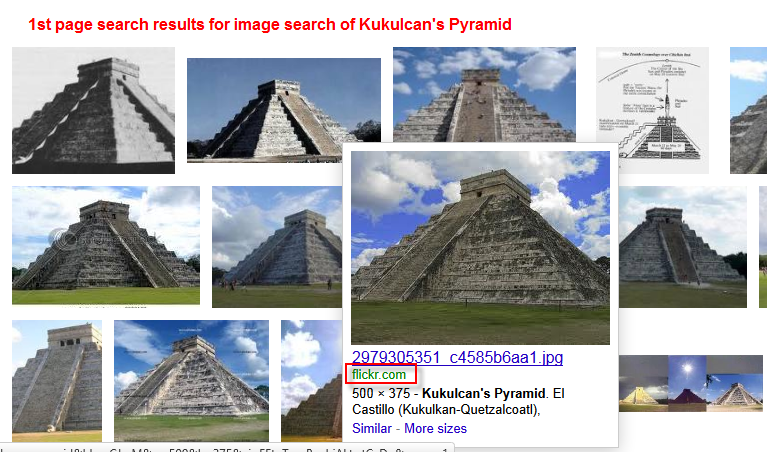 This sample screenshot shows a Flickr photo album result inside Google search for a popular local attraction in Mexico. What you can’t see in the screenshot is that when a person clicks on the highlighted Flickr image, they will read a detailed description of the landmark which also describes a great nearby hotel to stay at if planning a visit. YouTube – More and more online searchers are performing video searches, especially when it comes to travel. 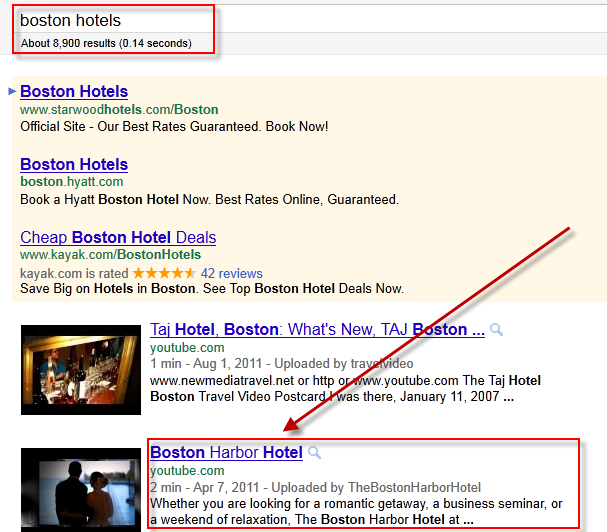 In this screenshot example below, results for a popular and competitive search term (boston hotels), gives the Boston Harbor Hotel’s YouTube channel as the #2 result as part of a Google video search. The great placement will capture a significant amount of organic traffic. Through the examples above, it’s apparent that hotels not participating in social media conversations through various social networks will miss out on a crucial part of their target audience. With SERPs integrating social media activity, these channels become more powerful tools for clients who participate and weaknesses to those who do not. Therefore, make sure to jump on this very important social media bandwagon!